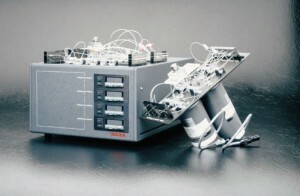 For the research and development of new methods, the Astoria Analyzer makes a good platform because the layout of the system makes the change-out of cartridges easier, the six channels of the 307+307 allow for extra channels that can be used for reference signals, and an optional detector (fluorometer, UV, and Flame) can be plugged into the system as an additional channel. *NOTE: The ability to run six simultaneous analyses is dependent on matrix and analyte type. Compared to other segmented flow analyzers (SFA), the Astoria’s analysis rates are up to 2X faster than comparable systems, and only use a tenth amount of reagent. Example 1: A standard SFA may run at 45 – 50 samples per hour and use 450 mL of reagent, while the Astoria will run at 80 – 90 samples per hour and only use 50 mL of reagent. 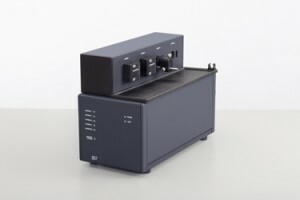 The savings on reagents are only a small part of what the analyzer will do for your laboratory. 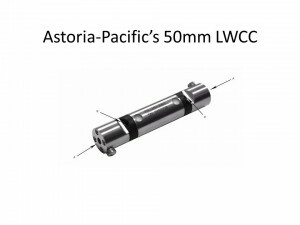 Since it uses SFA, the Astoria will attain levels of detection that are equivalent to or even lower than other systems. 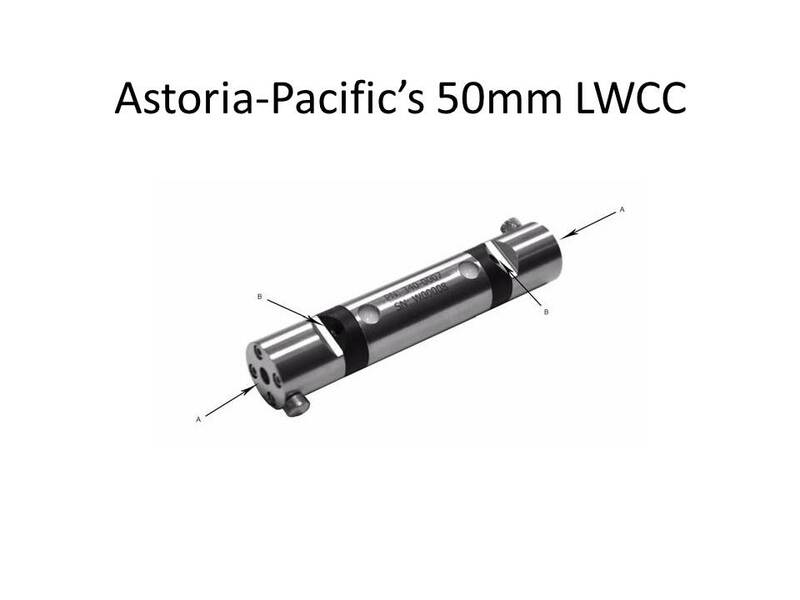 Example 2: Compared to a flow injection system that has a post-distillation cyanide method with a working range of 0.005 – 0.5 mg/L, an Astoria Analyzer beats it by a factor of 10, with a working range of 0.0005 – 0.50 mg/L as CN (PN 305-A111-A01). *NOTE: Consult with your regulatory agency for acceptance of these methods in your region. Contact an Astoria-Pacific representative and ask him/her what system configuration or platform might be best for your laboratory. Whether it’s the Astoria, Astoria2 and/or rAPID-T analyzers, you won’t go wrong by entrusting us to satisfy your needs.